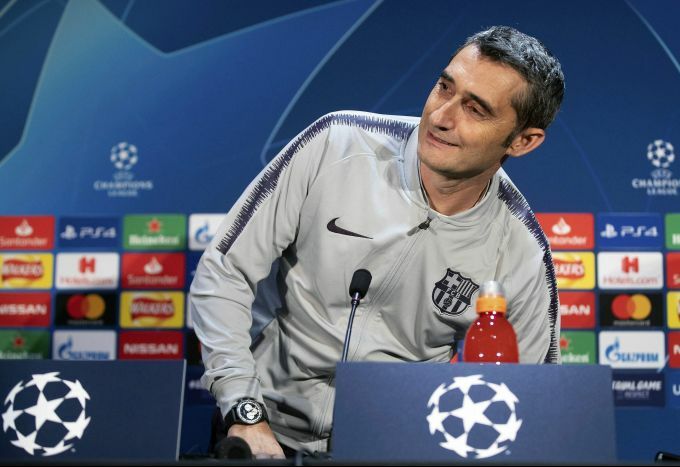 Manchester: Barcelona manager Ernesto Valverde arrives for a press conference at Old Trafford, in Manchester, England, Tuesday, April 9, 2019. Barcelona will play Manchester United in a Champions League quarter final soccer match on Wednesday. 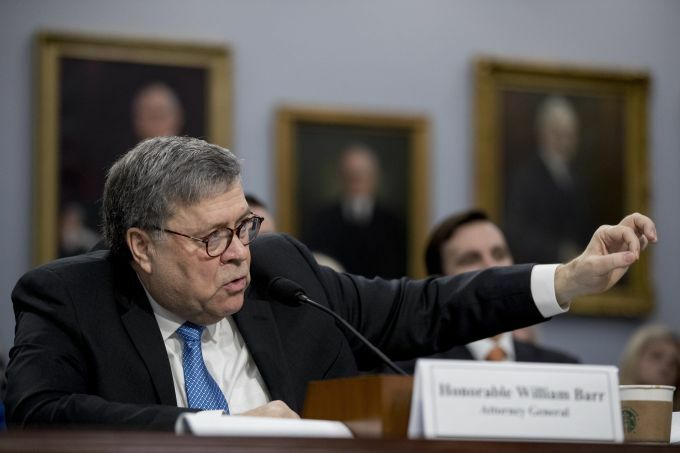 Washington: In his first appearance on Capitol Hill since taking office, and amid intense speculation over his review of special counsel Robert Mueller's Russia report, Attorney General William Barr appears before a House Appropriations subcommittee to make his Justice Department budget request, Tuesday, April 9, 2019, in Washington. 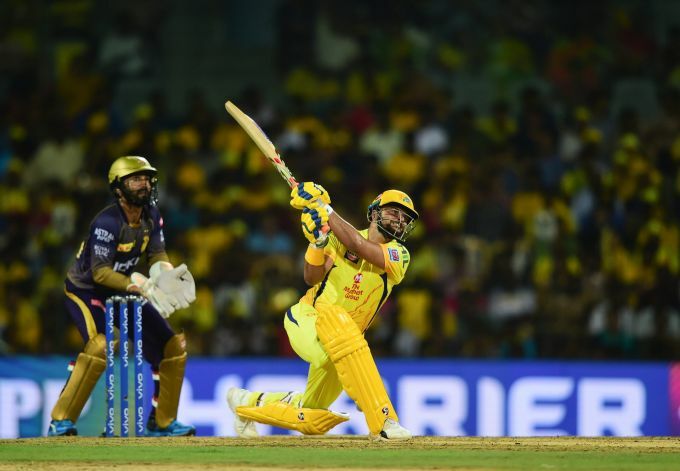 Chennai: CSK batsman Suresh Raina plays a shot during the Indian Premier League 2019 (IPL T20) cricket match between Chennai Super Kings (CSK) and Kolkata Knight Riders (KKR) at MAC Stadium in Chennai, Tuesday, April 9, 2019. 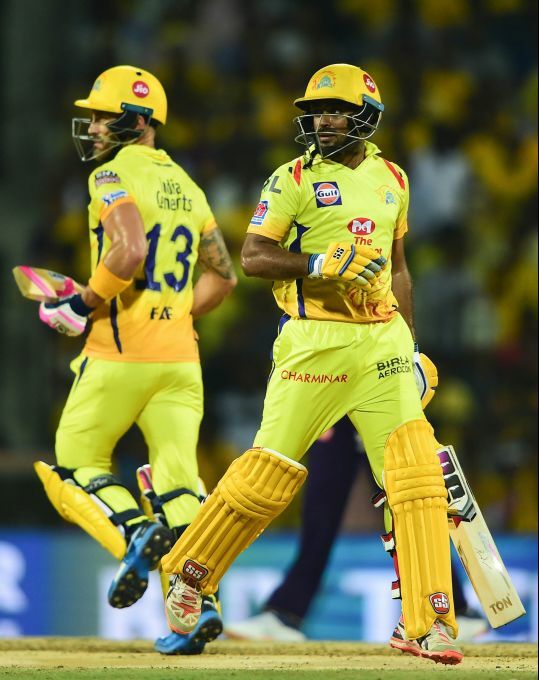 Chennai: CSK players Faf du Plessis and Ambati Rayudu takes run between the wicket during the Indian Premier League 2019 (IPL T20) cricket match between Chennai Super Kings (CSK) and Kolkata Knight Riders (KKR) at MAC Stadium in Chennai, Tuesday, April 9, 2019. 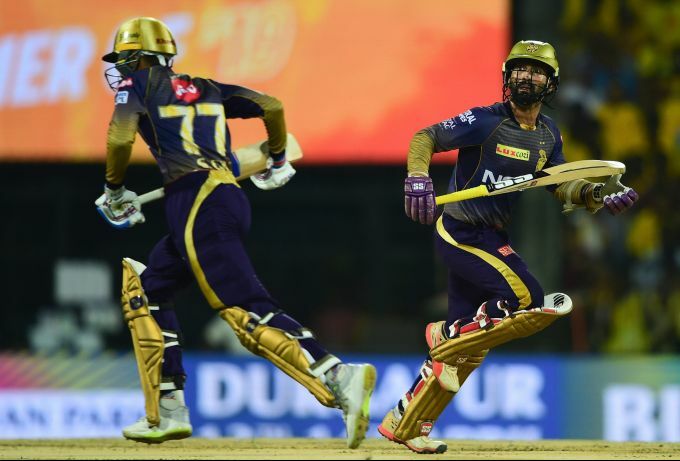 Chennai: KKR skipper Dinesh Karthik and Robin Uthappa during the Indian Premier League 2019 (IPL T20) cricket match between Chennai Super Kings (CSK) and Kolkata Knight Riders (KKR) at MAC Stadium in Chennai, Tuesday, April 9, 2019. 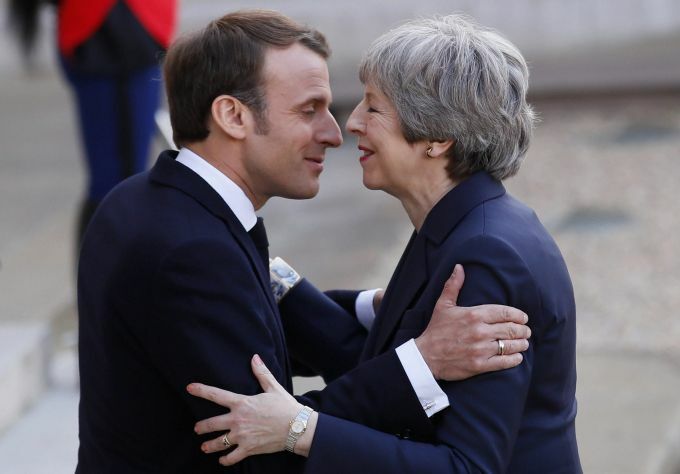 Paris: French President Emmanuel Macron,left, greets British Prime Minister Theresa May before a meeting at the Elysee Palace in Paris Tuesday, April 9, 2019. A top official at the French presidency says France doesn't rule out granting a further delay to Brexit, just before a planned meeting between Prime minister Theresa May and President Emmanuel Macron in Paris.